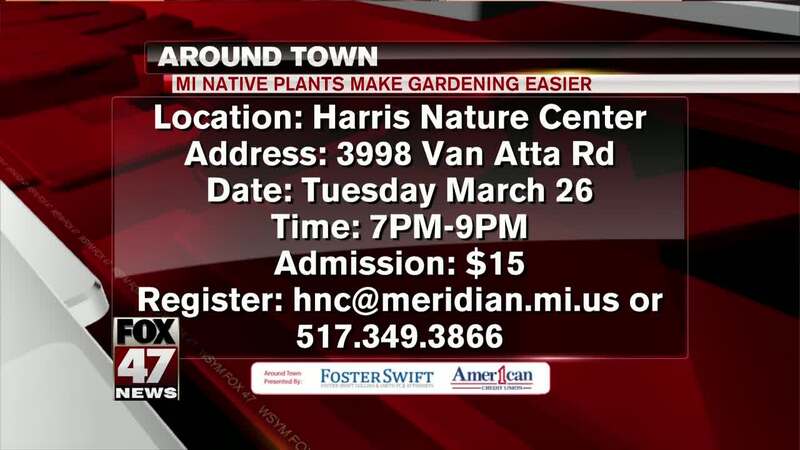 Head to the Harris Nature Center in Okemos tomorrow from 7pm to 9pm. Tickets are $15 per person and you are encouraged to register ahead of time. To register, send an email to the address listed there on your screen or call the number below.